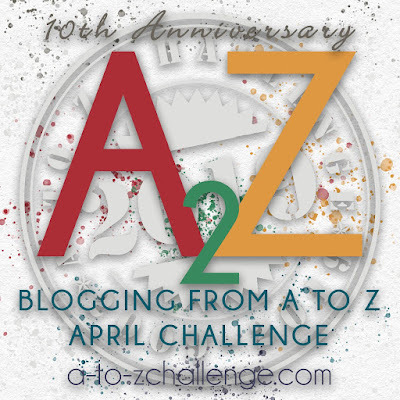 Another year, another A to Z blogging challenge for the month of April! I'm signed up and ready to go! 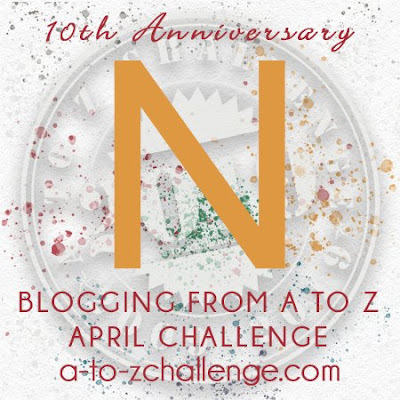 Each blog post has to start with a letter of the alphabet, in order, from A through Z. This is a lot of fun for me but a bit brain breaking when I hit certain letters, such as X. How many words begin with the letter X??? I've actually found some so that makes me feel good and creative and all that. One of the things that I usually miss, especially when I register for the event on the late side, is the Theme Reveal. So I managed to sign up just in time for that!!! As in, I signed up yesterday, and the theme reveal is today! Am I a lucky ducky or what? And you're all lucky duckies because you get to find out my theme before the challenge starts. With that being said... I'll get right to it! it goes away! And gives way to rebirth and to colors and to a bit more warmth. 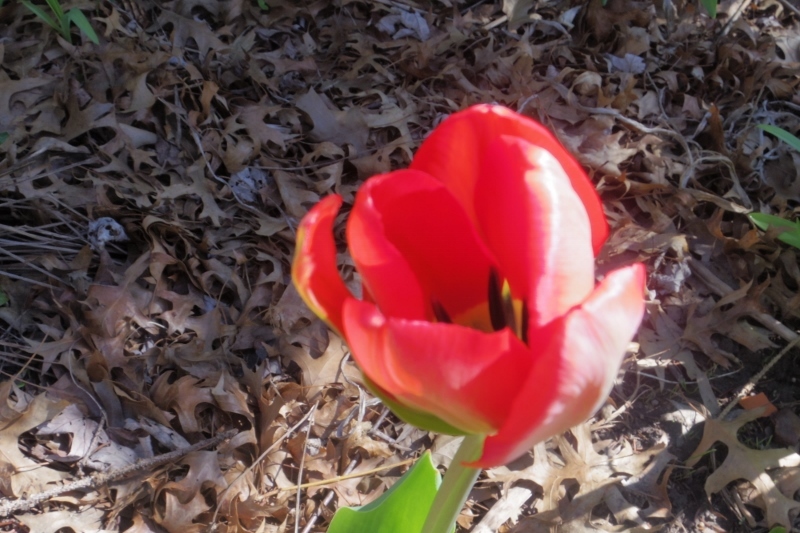 It gives way to longer daytime hours and to bulbs under the ground performing their magic. So... every day, I'm going to share an image of something that shows the progression of spring, from bare ground and mud, to flowers and the hope of leaves on trees (our trees don't usually get leaves until May). Mostly, this challenge will be about photography but, sometimes, I get the urge to draw and paint. So... I will share something... um... visual... every day for 26 days because there are 26 letters to the alphabet. Stay tuned!!! And feel free to share and tweet about this and like and do all of the other stuff that's done these days to encourage blog reading! Looking. Forward. To. The new. Blog story’s. Since. Your. Doing. The. A through. Z. Blogging. Challenge again.